The palette contains 15 shadows in a variety of finishes: Creamy Matte, Duo Chrome, Metallic and Chroma Crystal and they are all talc free. There is a mirror inside the lid and a plastic sleeve attached, which protects the shadows and has the name of each shadow on it. I love that this is attached because it's so easy to lose the usual loose ones that come with palettes. Some people have said that this is a summer palette but I think that it is year-round appropriate - afterall, there is a sunset every night! 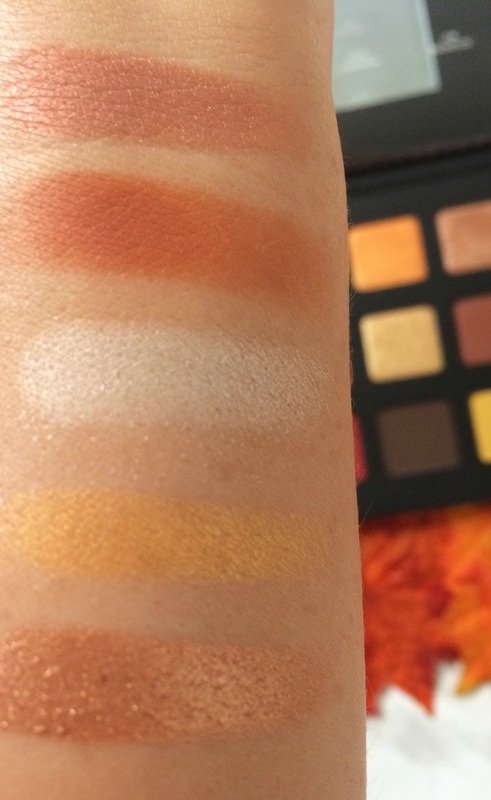 As with my previous experience with Natasha Denona eyeshadows, the ones in this palette are creamy, smooth, long-wearing and extremely pigmented - you literally only need to dab your brush (or finger) in the pan. There is not one dud shade in here. Atmosphere, which is a copper with a rose gold shift in a metallic finish. Sinai, which is a matte terracotta. Ice Gold, which is exactly as the name suggests - a white with gold shift in a metallic finish. Mandarine, which is a golden, medium orange shimmer shadow. Bronzage, which is a light copper sheen in a chroma crystal finish. Vulcano, which is a matte, red toned brown. Aubade, which is a warm gold shimmer. Horizon, which is warm medium orange matte. Sundazed, which is a true gold metallic. Terra, which is a dark, copper matte. Bermuda, a light warm peach matte. Panjin, a deep red matte. Igneous, a deep brown matte. Sol, a warm yellow matte. All of these shadows are a dream to work with - they are super pigmented, easy to apply and blend and the wear time of Natasha Denona shadows is like no other. It would be difficult to find shadows that are better quality than these. 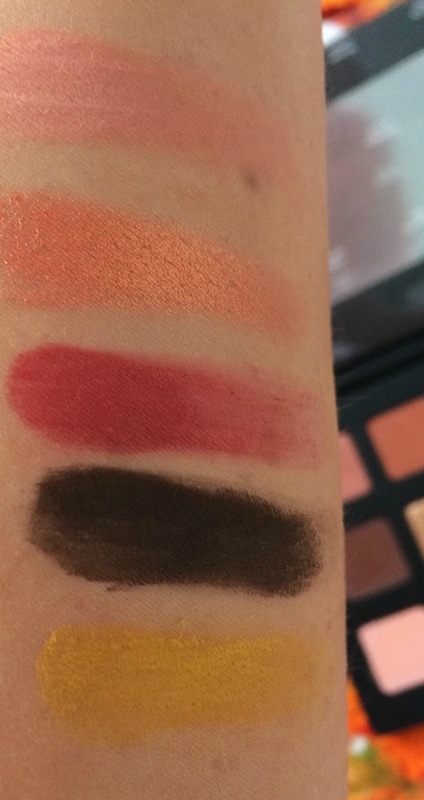 What I also love is that the shadows don't all blend into one colour on the lid like they do with some other brands. 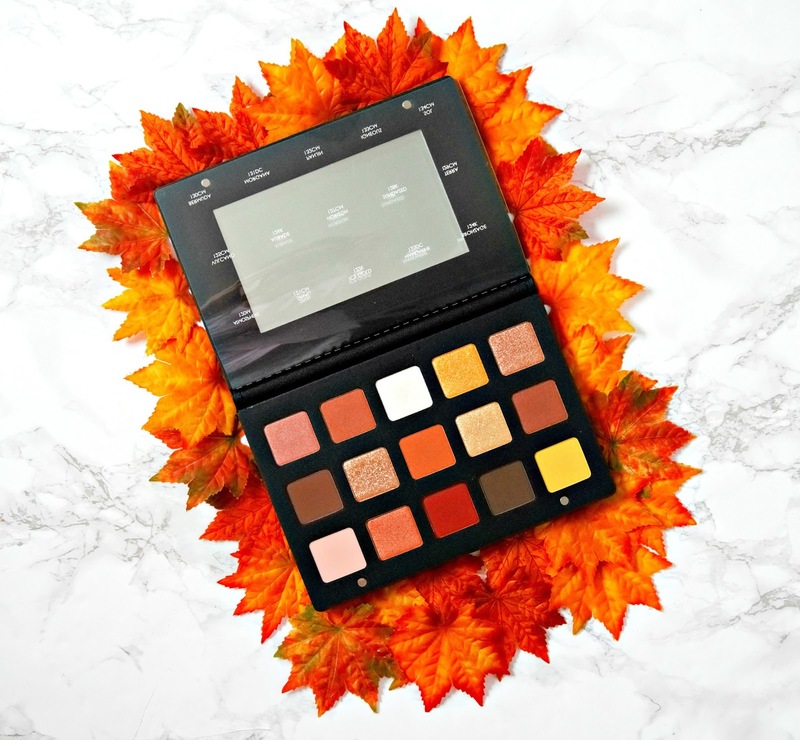 I know that this palette is pricey but it is absolutely worth the money in my opinion. Do you own any Natasha Denona shadows? 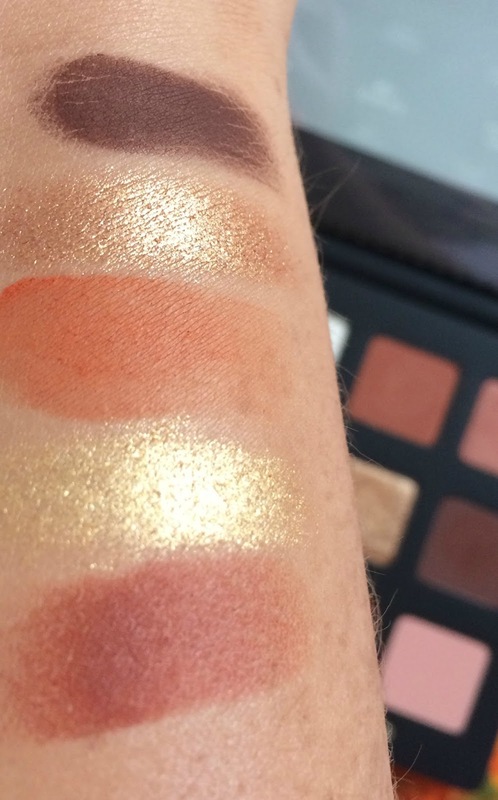 Do you like the shade selection in this palette? I'd love to hear your thoughts!